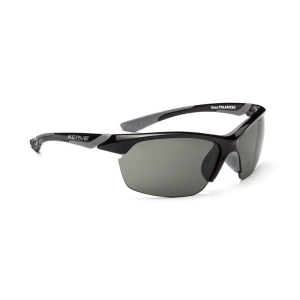 Ideal for running, biking, or wearing around town, the Optic Nerve Crux Sunglasses feature a sporty shape, comfortable frame, and polarized lenses. . Ideal for average shaped faces. 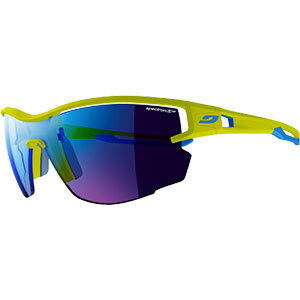 Semi-rimless, semi-wrap frame is perfect for athletic pursuits. 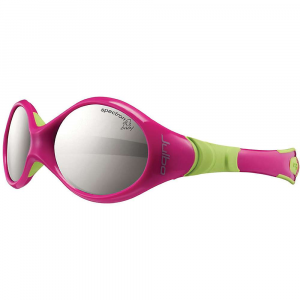 Polarized lenses filter out reflected light, known as glare. 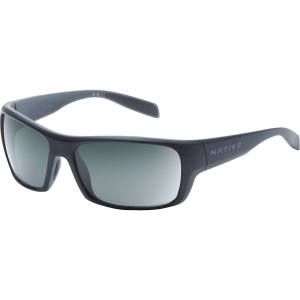 Precision optics and 100% UVA/UVB sun protection. Polycarbonate lenses provide high impact resistance. Hydrophobic lens coating repels water, oil, dust, and sweat. 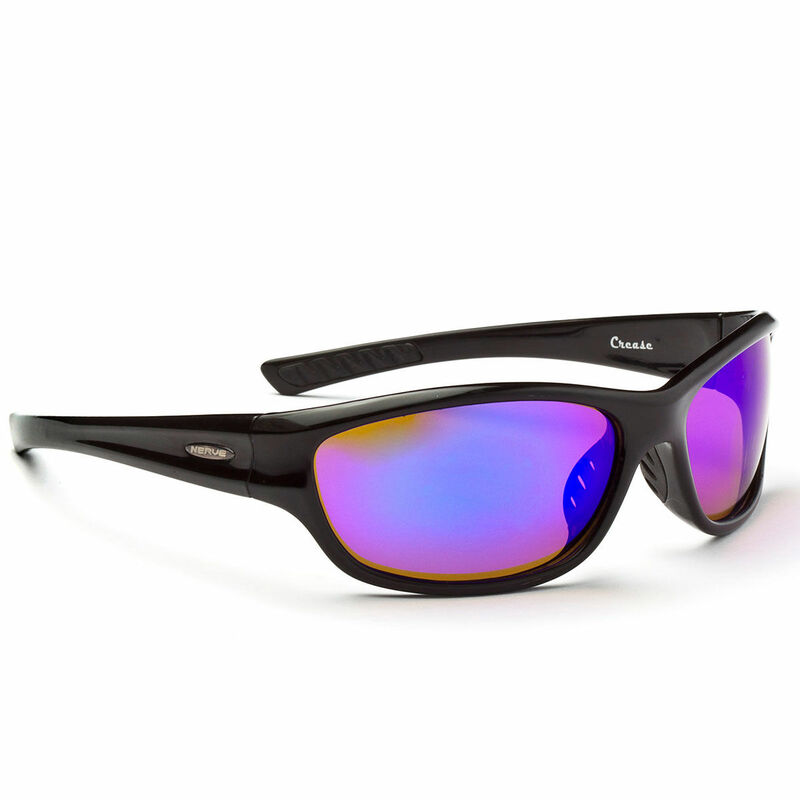 Lenses meet ANSI Z80.3 standards for optical clarity, impact resistance, and UV protection. The Optic Nerve Crux is not available from the stores we monitor. It was last seen April 12, 2018	at EMS.